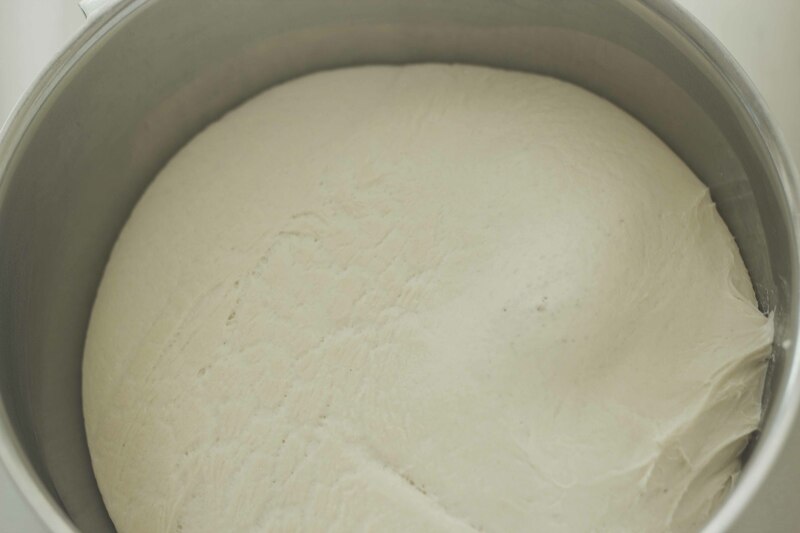 Making your own pizza dough is simple but requires some advance preparation so that the dough has time to ferment. 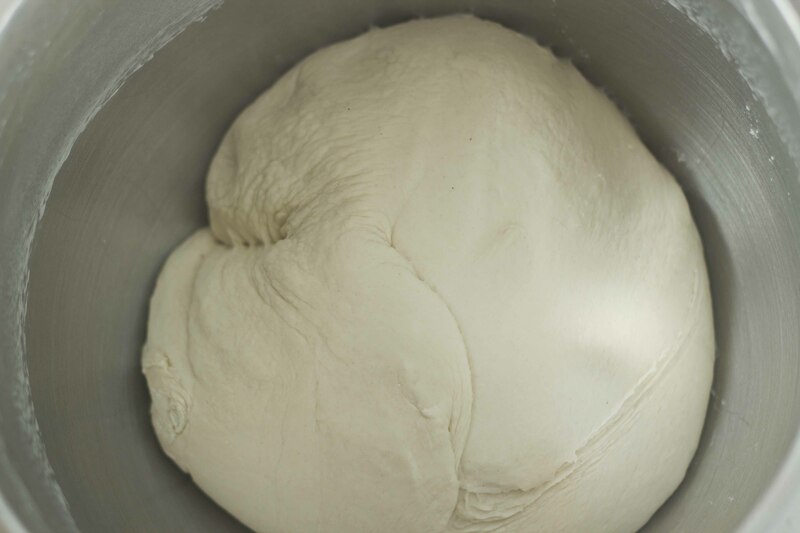 The second fermentation can be eliminated but the texture and flavour of the dough is improved by this step. Kids love helping make pizza dough and particularly love helping to top the pizzas....and are more likely to eat their creations. 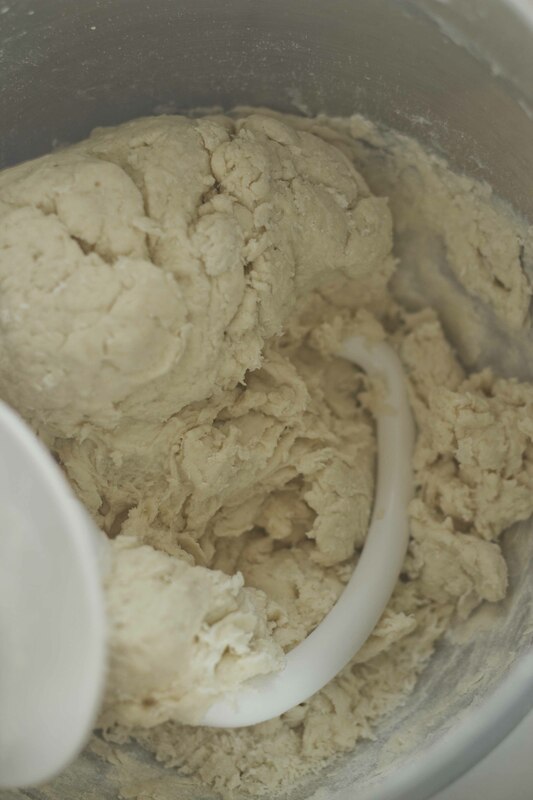 In a mixer, add 500 mls of the water, yeast, and 70 grams of flour. 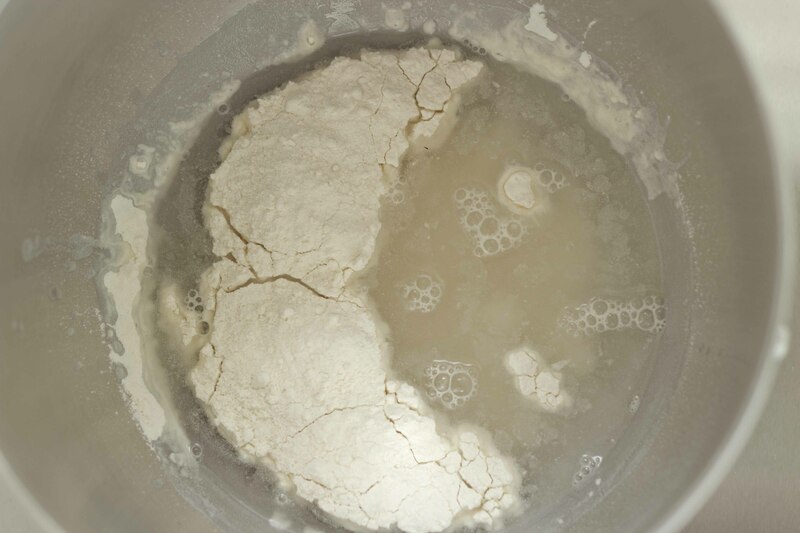 Start the mixer and add the remaining 700 grams of flour with the salt mixed in slowly. Within 3 minutes of mixing, the flour should be incorporated. 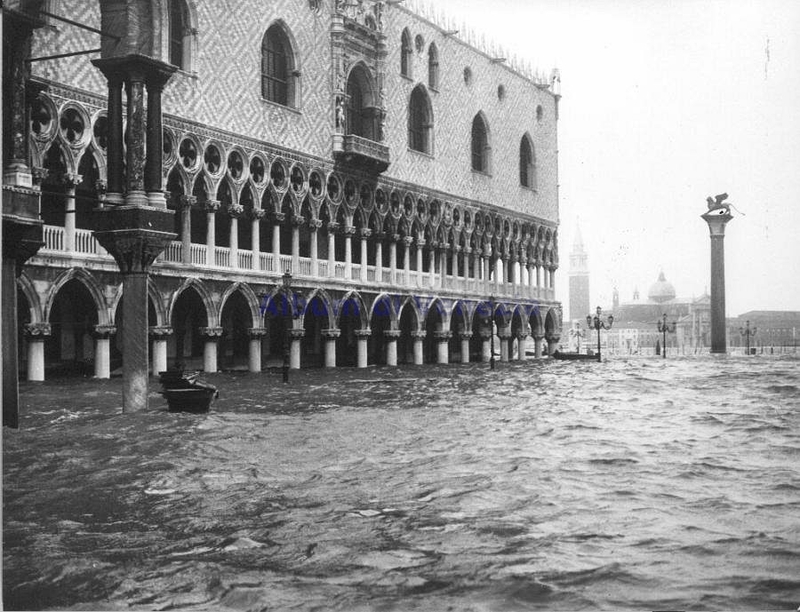 It will look dry in the beginning until the flour absorbs the water. 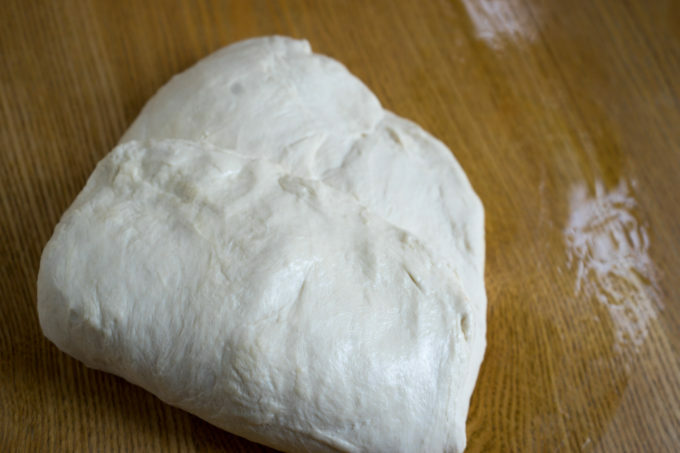 When you push the dough with your thumb it should feel like a baby’s bottom. If it is dry, add a tablespoon of water to the mixture at a time, waiting until it is well incorporated. 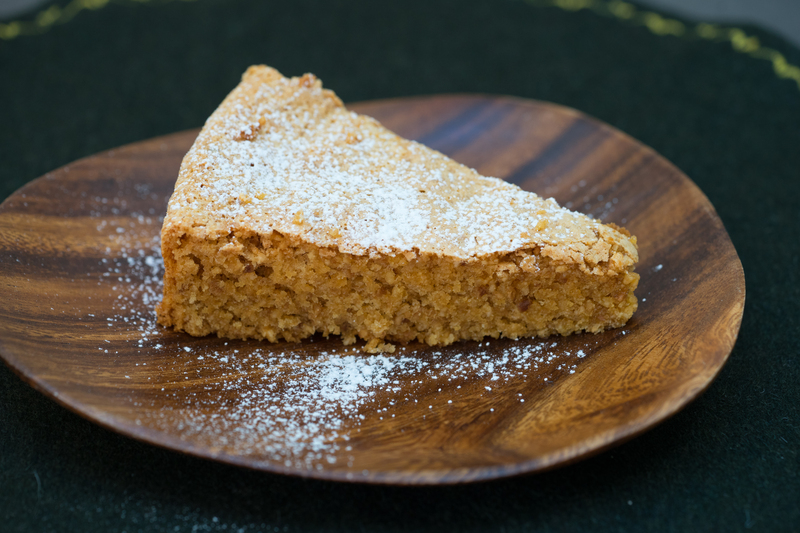 There should not be dry crumbs in the bowl but the dough should not be so wet that while mixing it sticks to the sides (this might not be obvious until the dough has been mixed for a while as the flour absorbs the water). 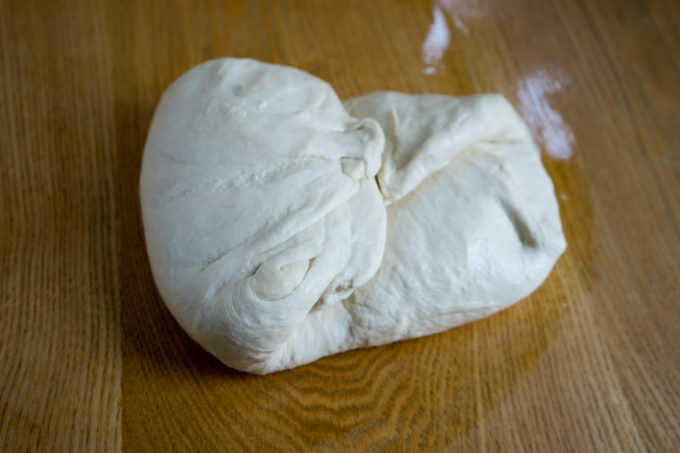 Cover with cling film and allow the dough to rest for 20 minutes. Coat a work surface and your hands with flour or olive oil. 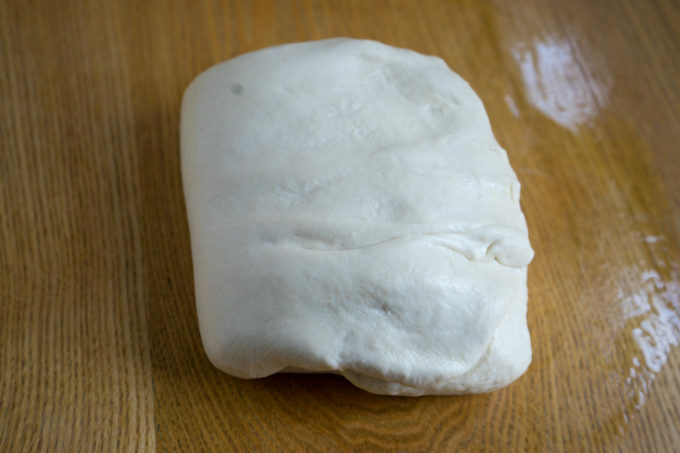 Place the dough on the work surface and pull one side of the dough and bring it into the middle. 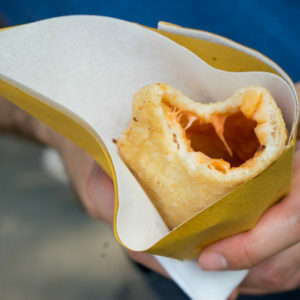 Pull the opposite side and pull the dough out and fold it into the middle so it overlaps. 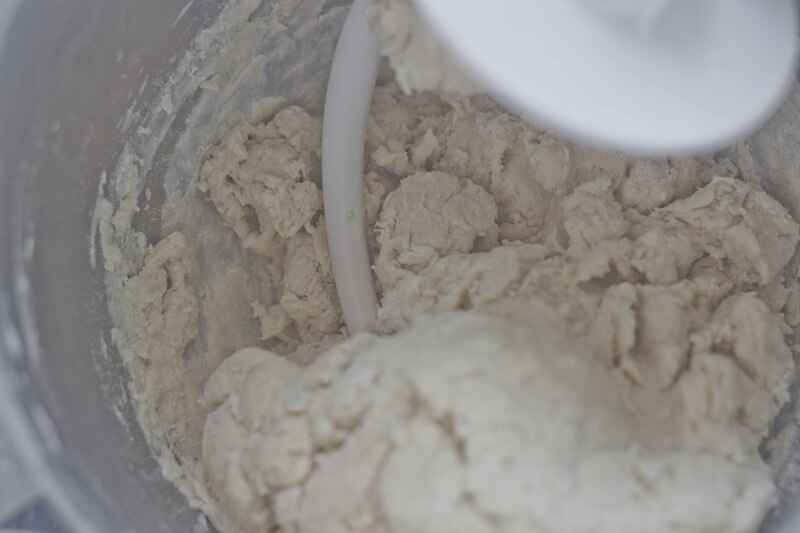 Turn the dough 90 degrees and repeat with the remaining sides of the dough. 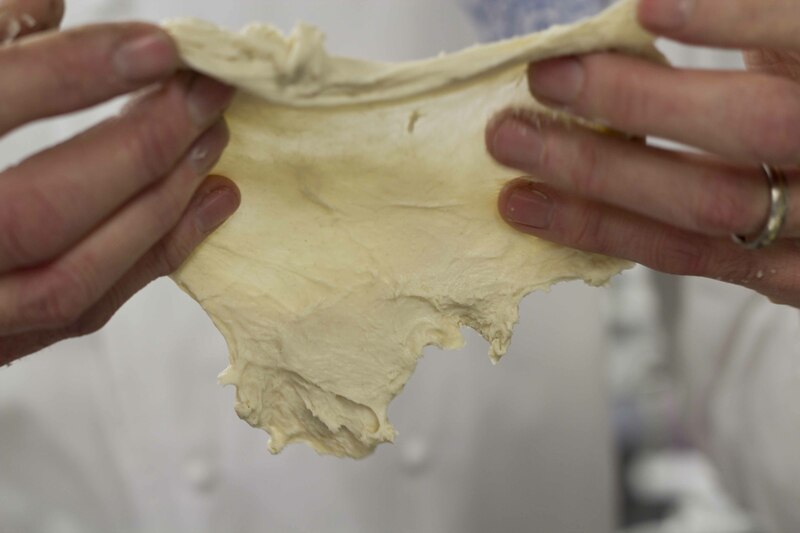 The dough is finished when you can pull it between your fingers and it stretches so thinly that you can see light through it but it does not break. Rub a large bowl with olive oil. Flip the dough over so the folded sides are facing downwards and place in the bowl. Wet a cloth and wring out excess moisture and place the cloth or cling film (plastic wrap) over the bowl and let sit for 1 hour. 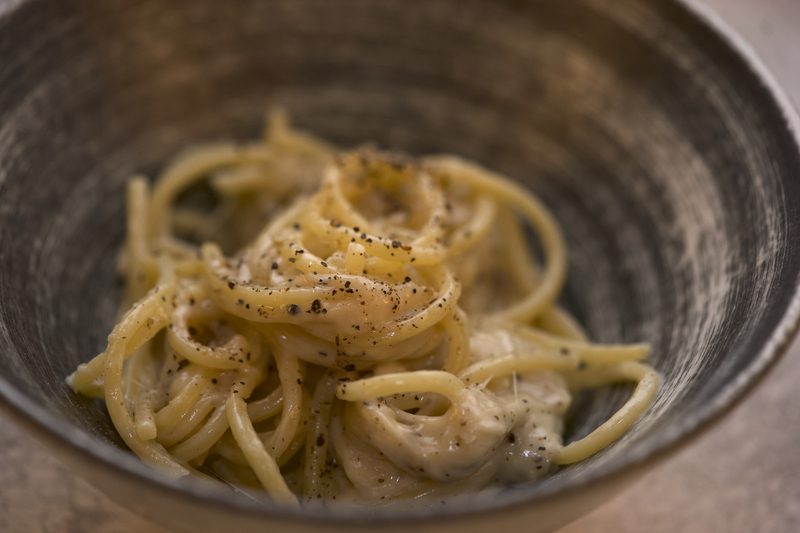 The dough’s texture should be slightly springy and not be sticky or dry. Repeat the process of pulling the edges and folding them in and place back in the bowl to rise for another hour or until the dough has doubled in size. Dip your hands in flour or rub with olive oil and weigh out balls which are between 180 to 250 grams in weight each. 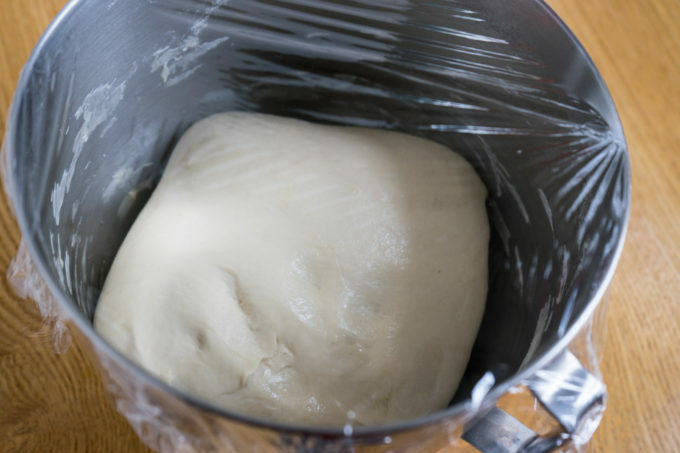 For an illustrated step-by –step guide on how to knock back dough balls, click here. Flatten each piece of dough with the palm of your hand. Fold the dough in half, then turn 90 and fold in half again, repeat turning and folding until all four sides have been folded in. Cup your fingers over the dough with your wrist on the work surface and move your hand in a circle until a nice ball is formed. Repeat with the remaining dough. Place on a floured tray and cover with the damp towel or cling film (plastic wrap) for 2 to 4 hours until doubled in size. 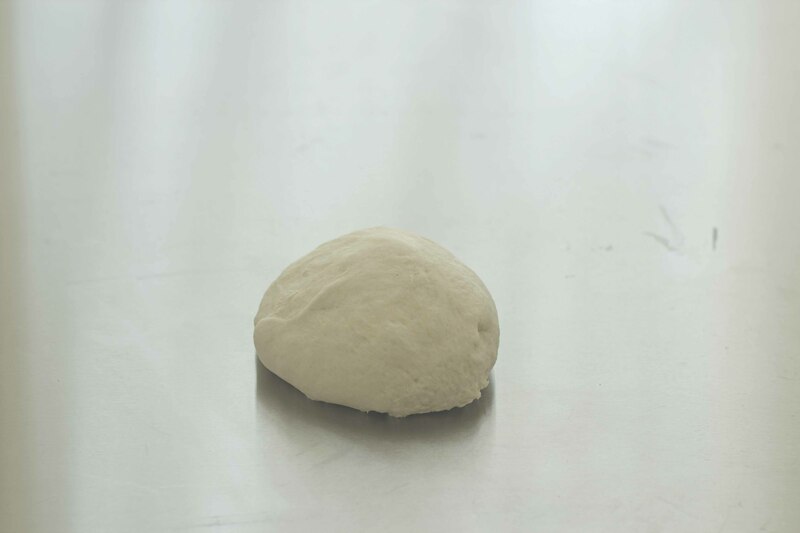 Flatten the dough ball with the palm of the hand and begin stretching it between the fingers. 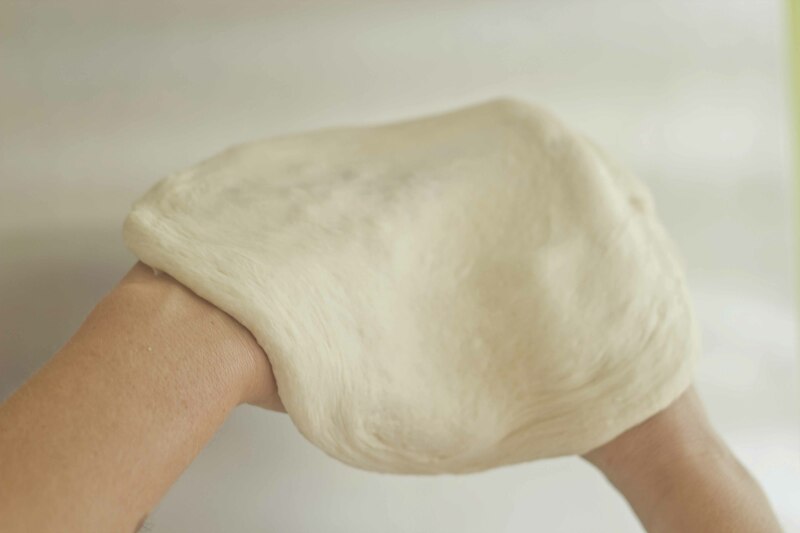 The back of the hands can also be used to stretch more evenly until the dough is as thin as possible. Cook as per recipe. Hello! I’ve been making pizza dough for a while now and those ratios have done a tremendous job! Thanks! Question: Why and where did you get the idea of only putting 2 grams of instant yeast when most of the other recipe uses 8g? 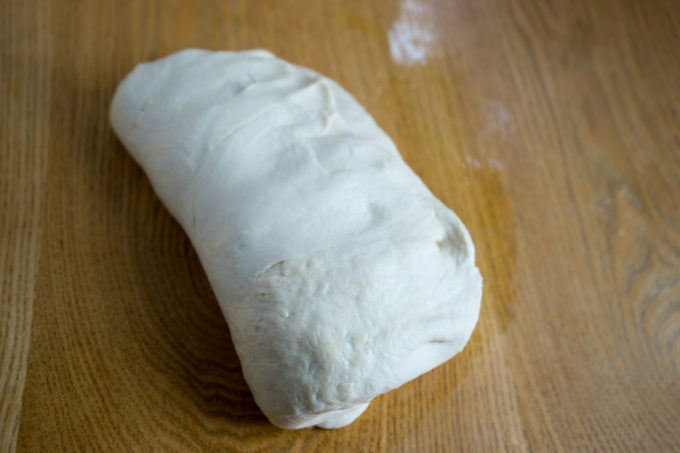 Also, after the step of letting the dough rest for 20min, you mention to only fold the dough 4 times before doing the “window pane test”(seeing through the dough)… It didn’t worked for me. I had to fold again multiple times before getting close to see through the dough. And only after that I let it rest for an hour before shaping into balls. Hello Vincent and apologies for the delay. I was travelling. I am glad that those ratios are working well for you. The less yeast added and the longer the fermentation will yield a better quality bread. 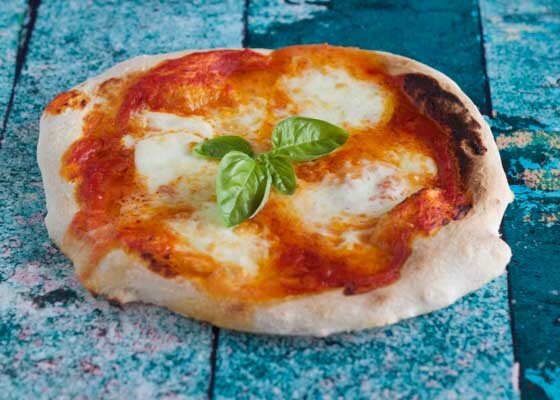 There is an association for the authentic Neapolitan pizza who certify what can be considered an authentic Neapolitan pizza and their ratio is 1.7 to 1.8 kilos of flour to 1 litre of water to 3 gms yeast and 50 to 55 gms salt. http://www.pizzanapoletana.org/ricetta_pizza_napoletana.php As mine is approximately half of this recipe and getting half a gram of yeast is very difficult for most scales, I rounded it up to 2 gms. The time it takes for the gluten strands to form will also depend on the flour. 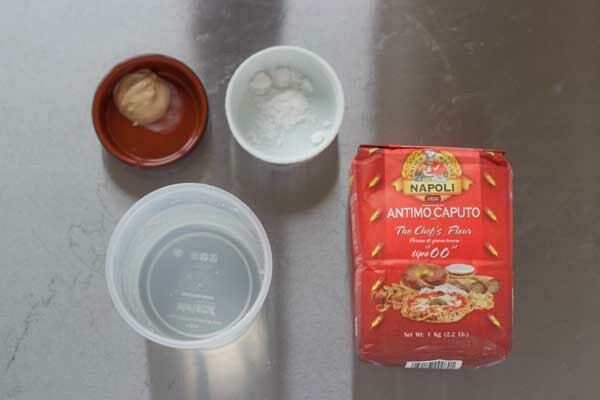 I use a caputo brand 00 flour made specifically for pizza. 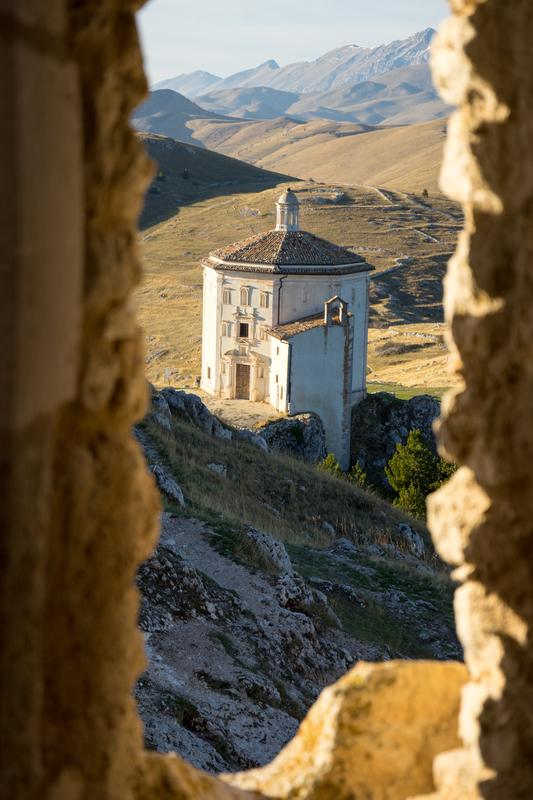 Some bakeries in Italy will add an ingredient which adds strength to the dough called dialifa in Italian. I would suggest using a pizza dough flour or continuing as you are doing to repeat the fold a couple of times after resting each time for 20 minutes. As you are folding, pull the dough as much as you can before folding over to stretch the gluten strands and help them form. I hope this is helpful. Let me know how you get on.